Don’t like iOS 11? Here’s how you can downgrade iOS 11 final version back to iOS 10 / iOS 10.3.3 right away. iOS 11 is finally here, and we are really excited that users are finally able to get their hands on the new software from Apple. But of course, like how things go every year, some might not find the new software in good taste. If that’s the case with you as well, then you might want to consider downgrading back to iOS 10 / iOS 10.3.3. While the process is easy and all, but there are a few things that everyone should keep in mind and keep in mind really good. See, when you downgrade iOS 11 final back to iOS 10, you’ll lose all your files. To make things even worse, you can not restore a backup created on iOS 11 on iOS 10. Also, the downgrade process only works as long as Apple is signing the older firmware, which it is for the time being. So yes, you have to make up your mind really quickly while at the same time think through it thoroughly. 2. Download the iOS 10.3.3 firmware file that is meant for your device from this link. Please make sure you download the correct one otherwise iTunes will fail to restore it. Also make sure that you download iOS 10.3.3 only as any other firmware file won’t work since the aforementioned software is the only one currently signed by Apple. 3. Connect your iPhone, iPad or iPod touch (which you want to restore) to your computer using a Lightning cable. 4. 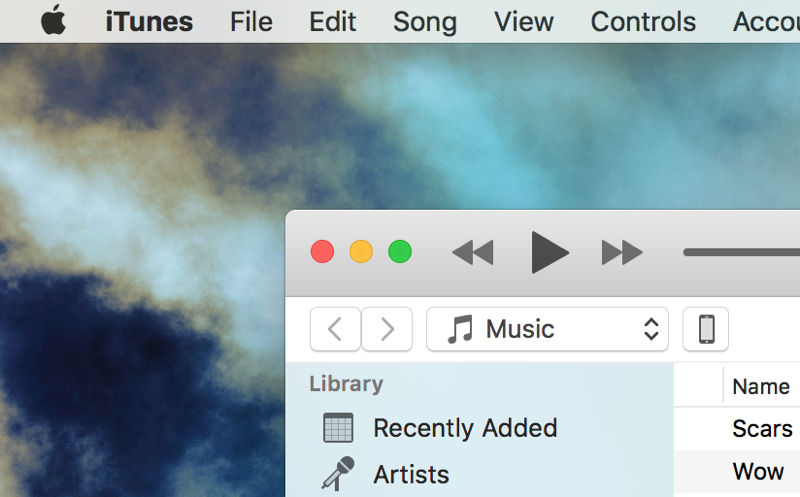 Launch iTunes and select your device from the upper left hand corner. 5. Assuming that you have downloaded the iOS 10.3.3 firmware file, click on the ‘Restore iPhone’ button while holding down the left Option key (Mac) or the left Shift key (Windows) and select the firmware file you downloaded. 6. Once you’ve selected the firmware file, it will be extracted by iTunes, restored to your iOS device, verified by Apple and you’ll boot straight into the iOS 10 welcome screen. 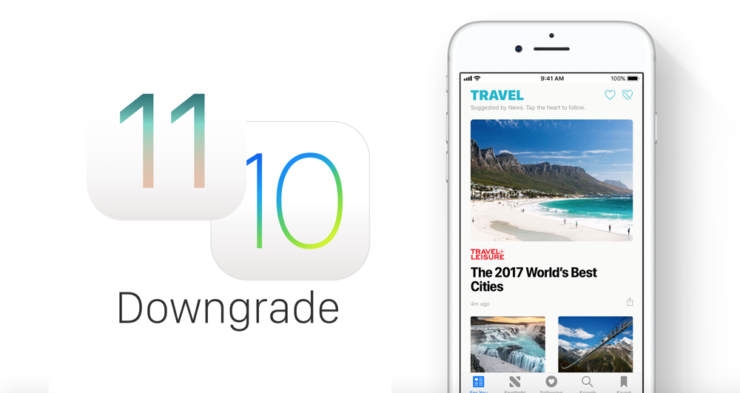 Given the amount of features iOS 11 packs under the hood, I wouldn’t really recommend downgrading back to iOS 10. Sure, performance issues or battery life might be a concern for many, but those will be fixed by Apple using point updates to the new firmware. Still, the final choice is yours which route you want to take.